Susanne Angarano, Principal and Senior Interior Designer, co-presented at the International Living Future Institute’s Living Product Expo on September 13, 2018 in Pittsburgh, PA. The presentation “Biophilic Design Integration: Macro to Micro and the Spaces In Between” engaged attendees on learning ways to craft the qualitative sustainable narrative, creating a stronger awareness of and connection to the natural environment. Articulating the qualitative sustainability aspects of a project provides a rich counterpart to its quantitative features. Under the Living Building Challenge, some projects radiate a strong sense of connection to nature, exemplifying the philosophies of Biophilia. Defining the essence of a project is essential for developing these strategies. Susanne co-presented with Sonja Bochart, Principal, at Shepley Bulfinch. 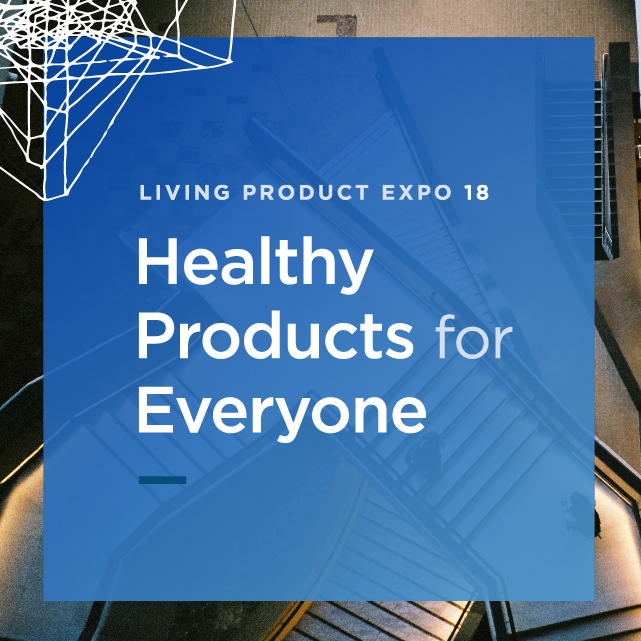 The Living Product Expo brings together leading minds in the design and manufacturing industries to lead the revolution toward healthy and beautiful spaces for everyone. More than 700 leaders in sustainable design, healthy materials, biophilic design, and health and wellness attended the Expo.